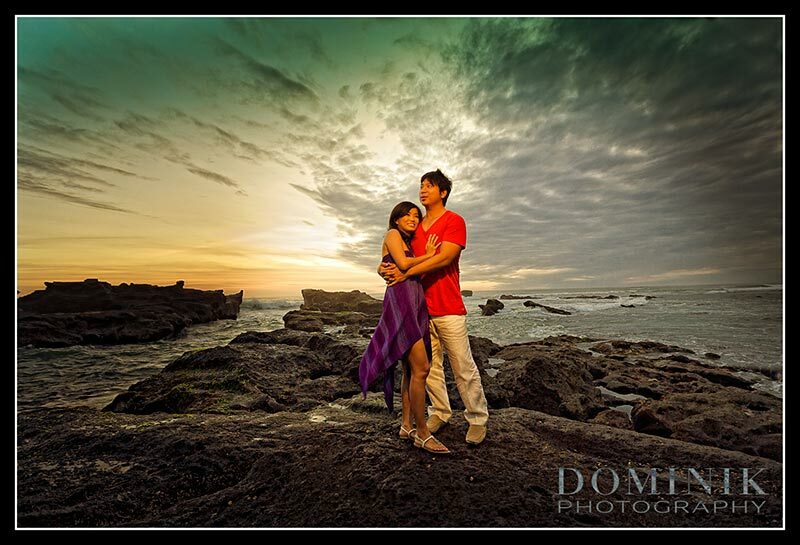 Cindy contacted me many months back and told me that for her pre wedding photos in Bali she wanted to have a bit more than my usual photographs… And for pre wedding photos in Bali I am used to challenges and I enjoy coming up with new ideas. 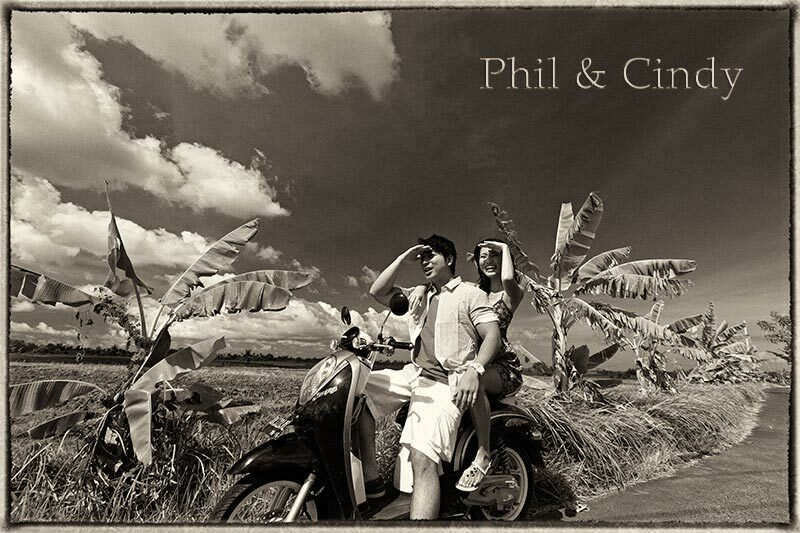 To answers Cindy’s request we added a scooter to the shoot because Phil has a love relationship with scooters that goes back to his days when he was a student and had to commute on a scooter. 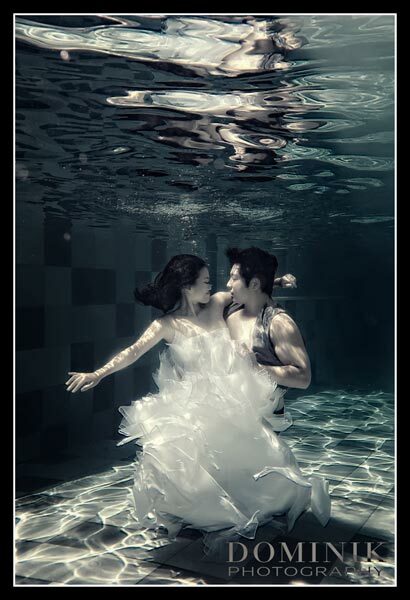 Additionally we also did underwater fashion photographs. 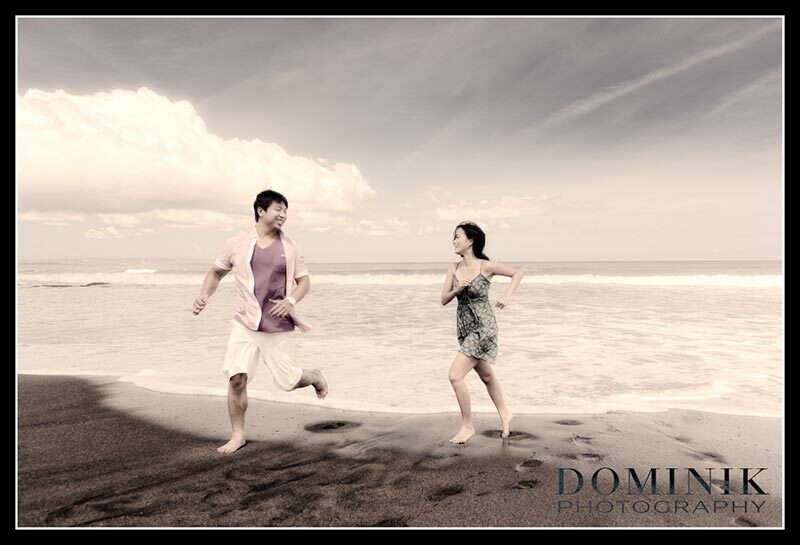 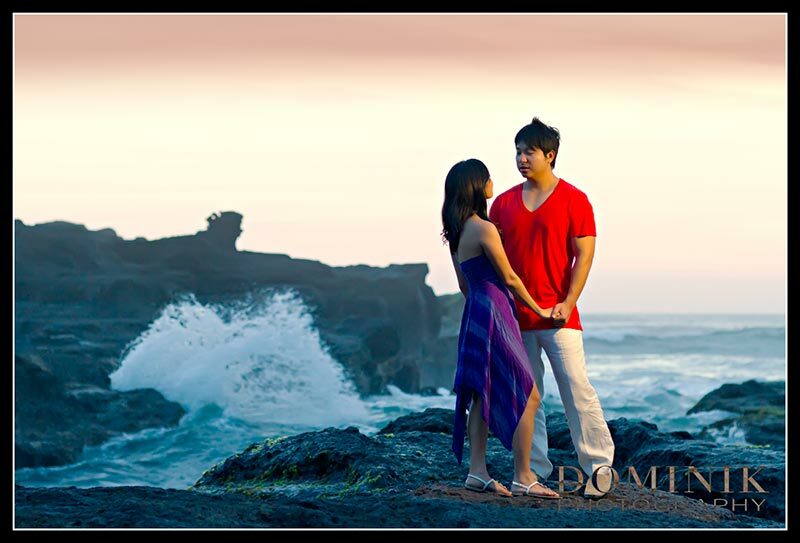 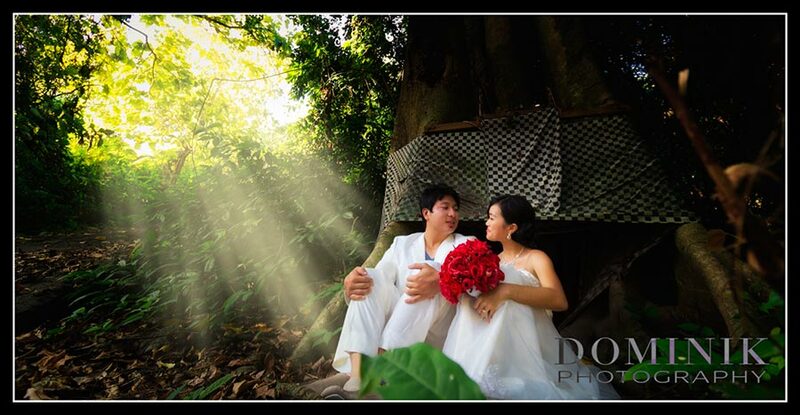 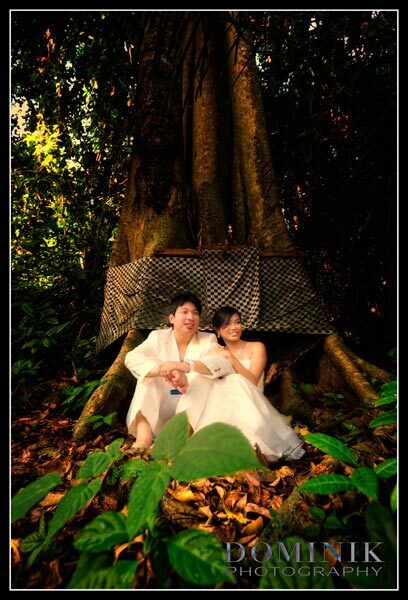 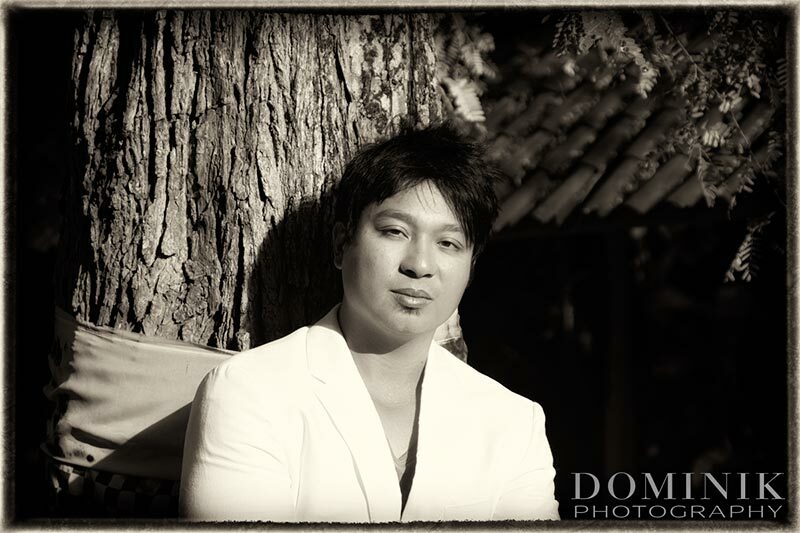 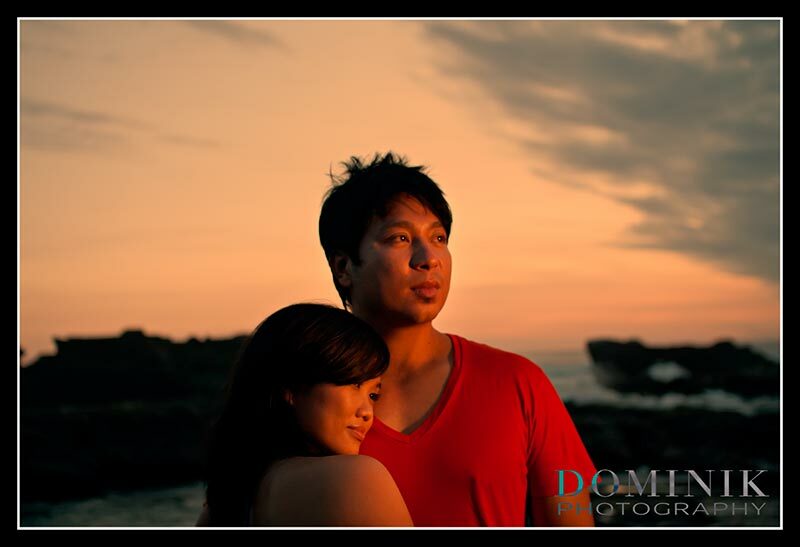 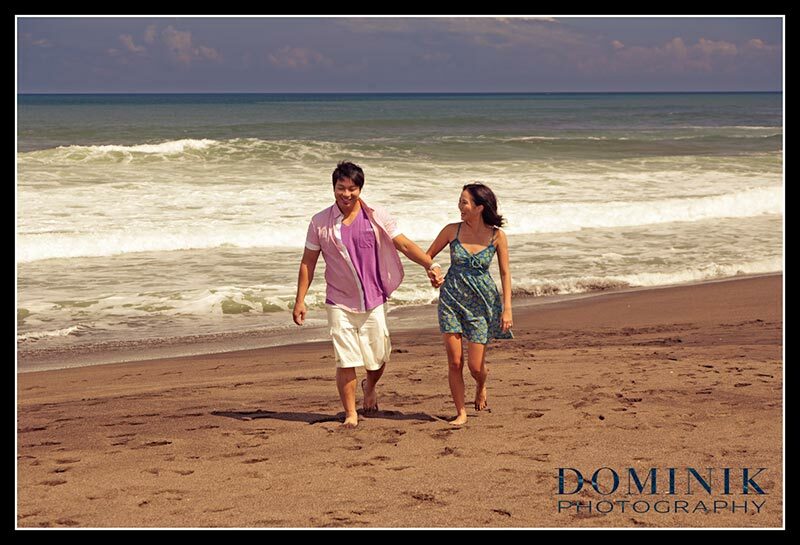 All this combined created indeed a extraordinary pre wedding photo session in Bali. 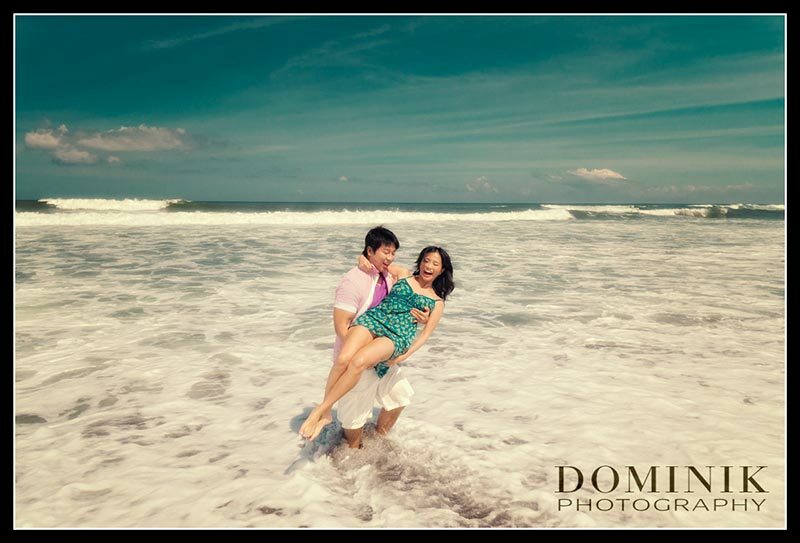 In the end it all turned out to the fullest satisfaction of the client. 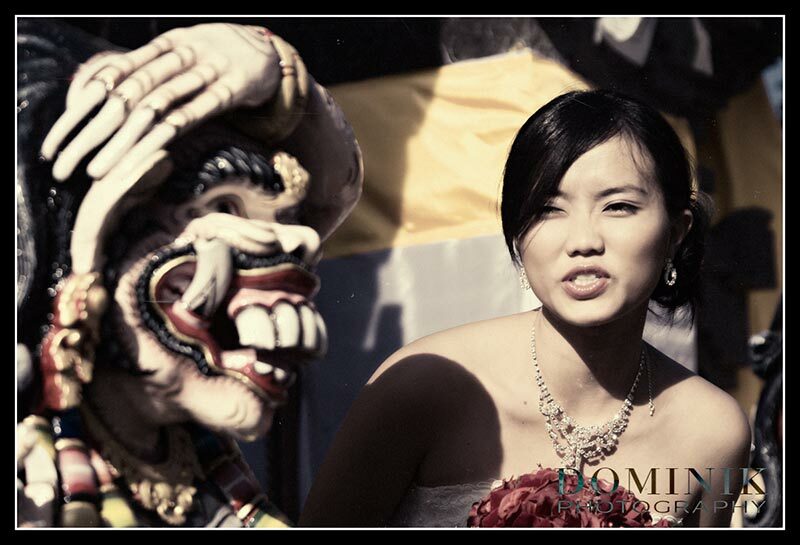 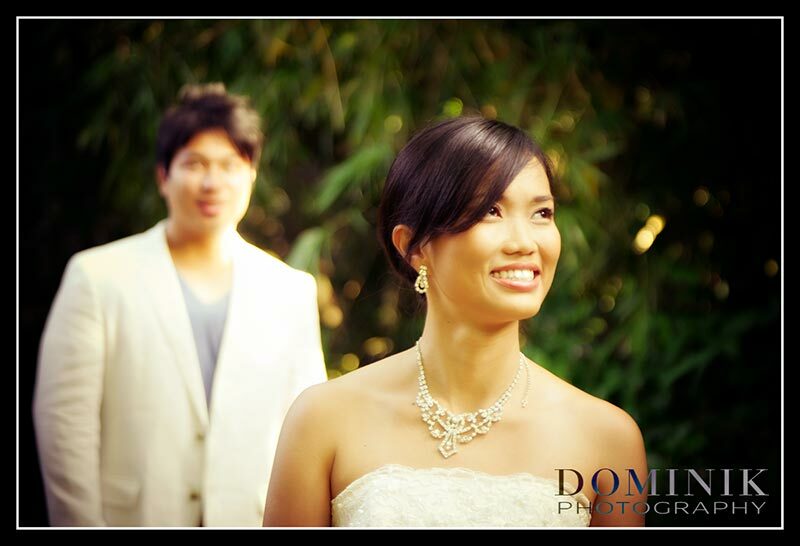 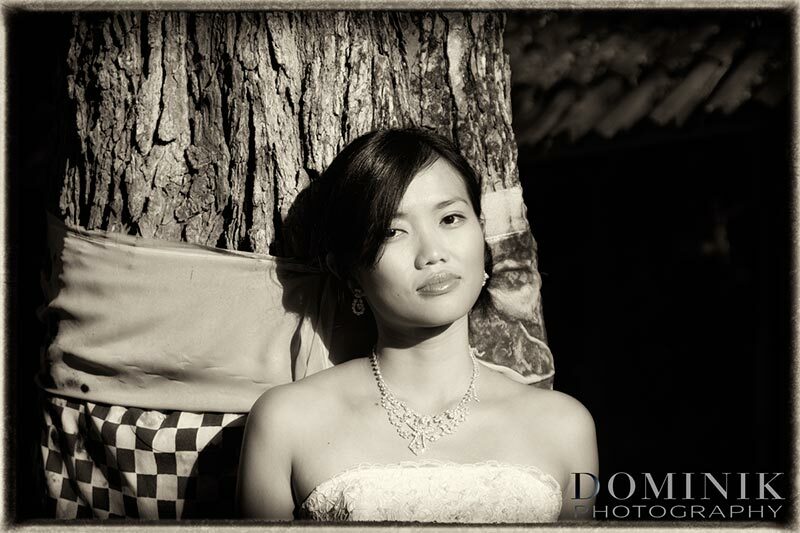 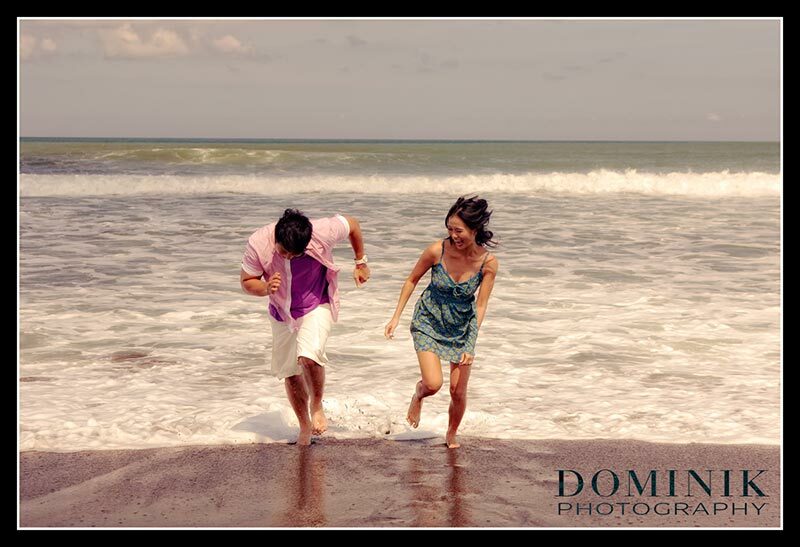 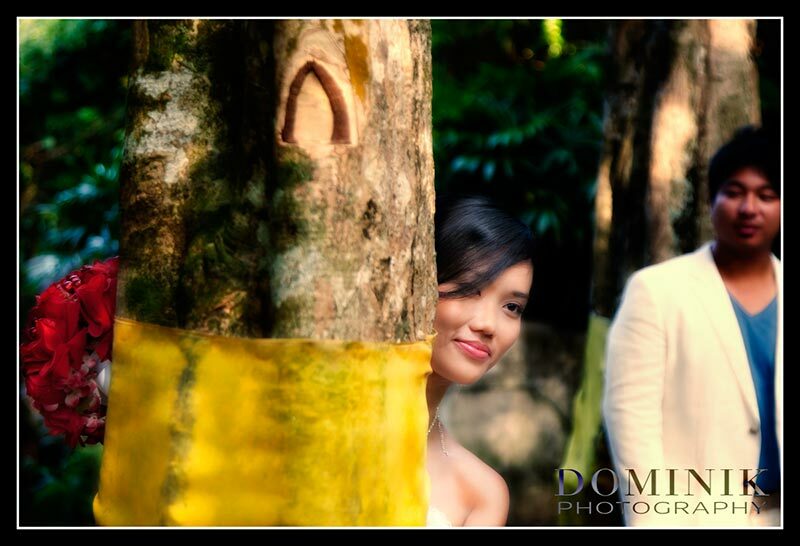 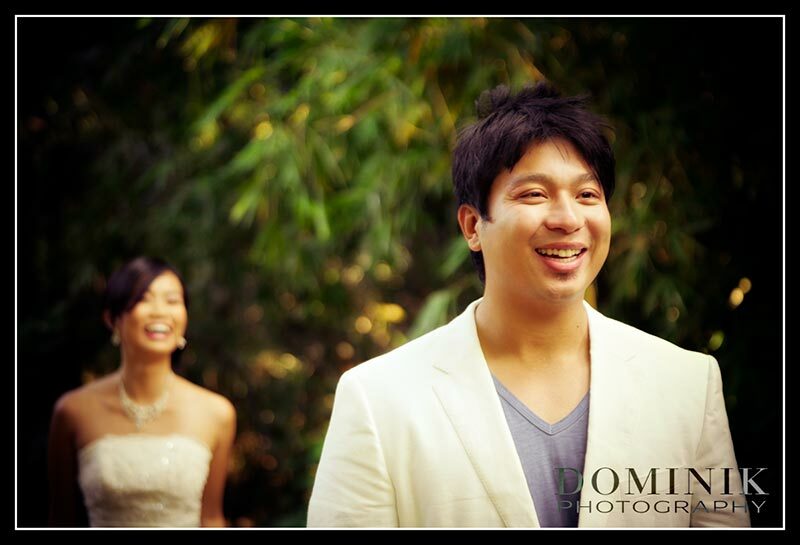 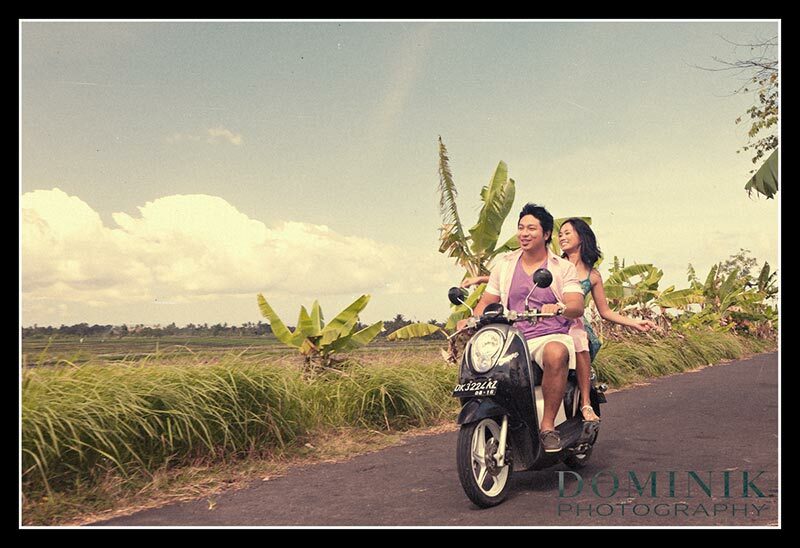 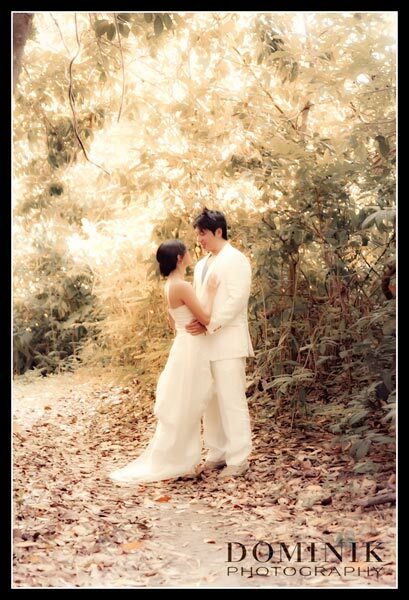 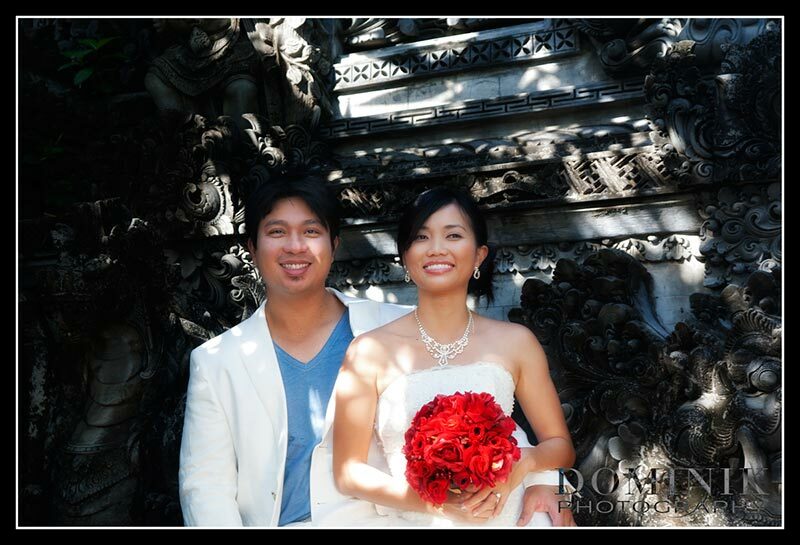 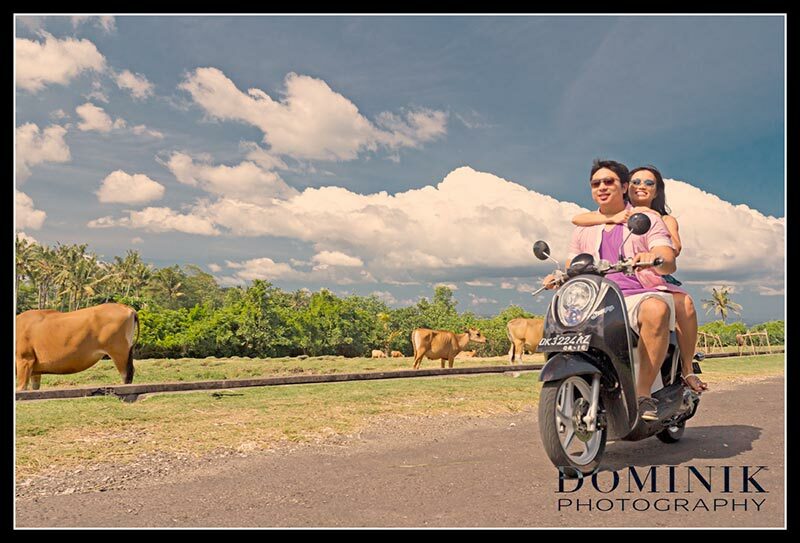 And for me these are some of my favorite pre wedding photos in Bali. 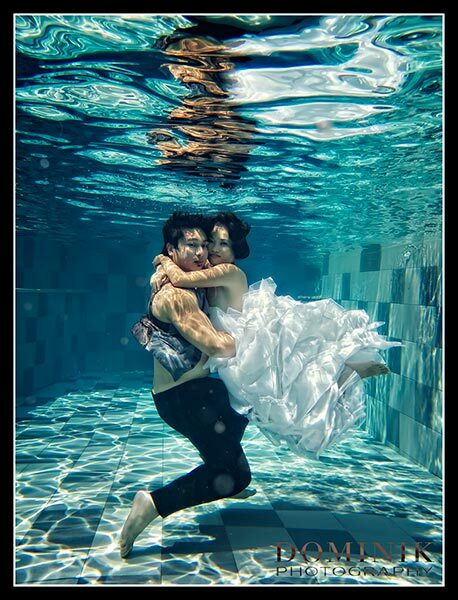 For more under water pre-wedding / fashion photographs in Bali go here. 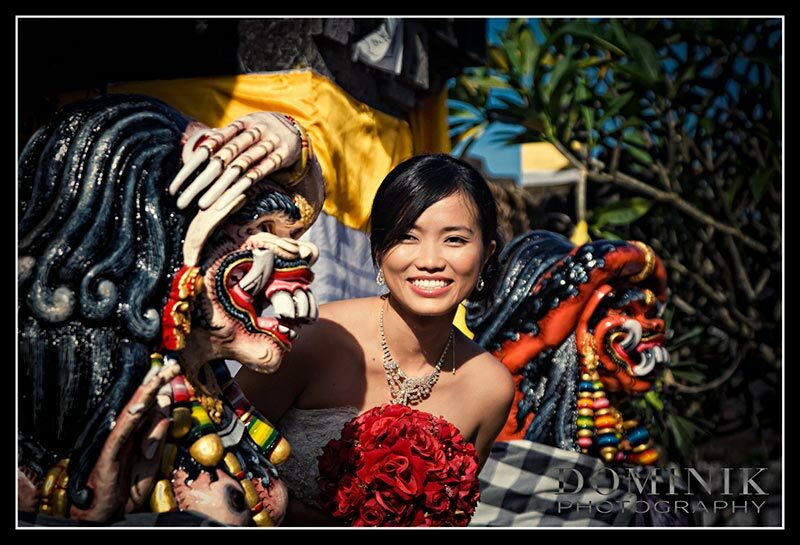 The makeup & hair styling for Cindy was done by Bali’s most reputable stylists from BALI MAKEUP & HAIR.